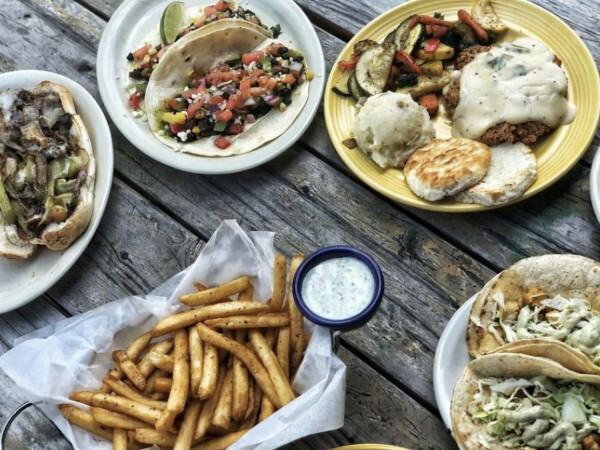 Austin’s restaurant scene, already on edge from a slate of high-profile closures, received more bad news on June 18 with the announcement that East Austin’s Chicon is closing on June 23. 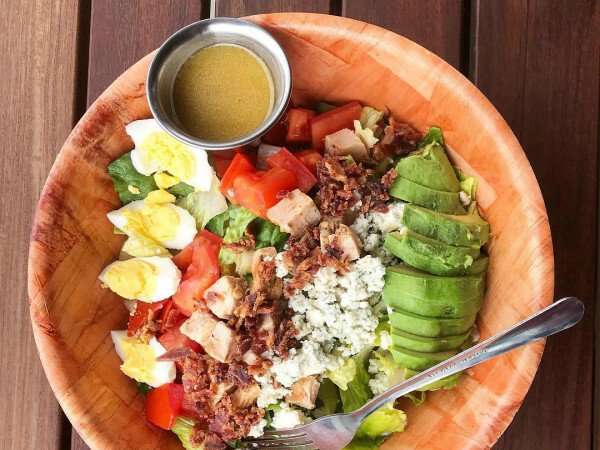 According to a release, owner Edgewise, an Austin-based hospitality group, has decided to focus on the concepts under its Contigo umbrella: the flagship restaurant, Contigo Catering, Contigo Ranch, and its Fareground location. The neighborhood restaurant first opened in fall 2014 as Gardner, an upscale concept heavily focused on seasonal, locally sourced produce. 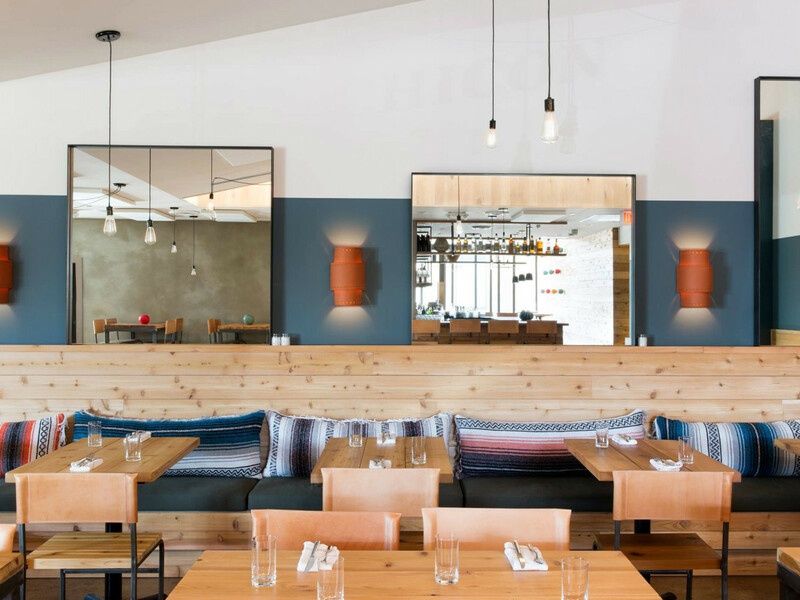 Although the restaurant slowly evolved to include more meat dishes like a well-received burger, the small plates concept and the spare, Scandinavian design of the space never took hold. In February 2016, the team announced a reboot for the space. “Ultimately, our goal is to serve our community well, and we are excited to work diligently to transform the Gardner space into a new restaurant that will accomplish that goal," said owner Ben Edgerton at the time. After a short hiatus, the restaurant reopened in March 2016 as Chicon, serving a more approachable menu of beer-battered fish, shareable mains like steak and chicken, and pork rolls. The feel of the space was drastically different. Terra-cotta sconces, Equipale barrel chairs, and pillows crafted out of Mexican blankets were brought in to give the dining room a warmer feel, one that was closer to the flagship restaurant. A second redesign opened up the main dining room to East Sixth Street and added reclaimed wood dividers decorated with vintage band posters and assorted bric-a-brac. Although the release did not elaborate further on the reason for the shutter, the restaurant group did say that the space would be turned over to an unnamed local operator. 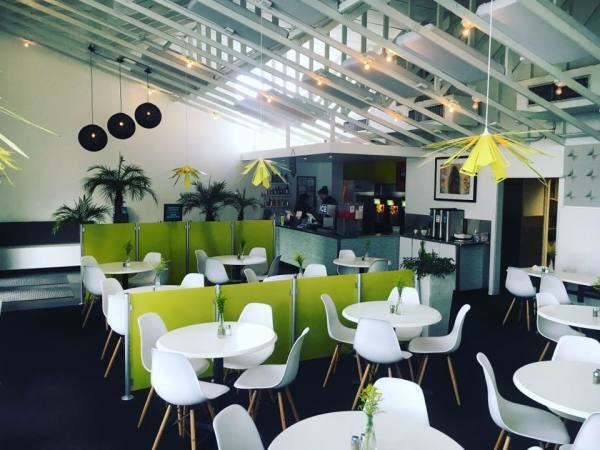 Until the last day or service, Chicon will be open for dinner and brunch services.